There’s a romantic notion that making wine is living the dream. That it’s a glamorous lifestyle, full of sharing wines, traipsing through vineyards, travel, and squashing grapes into liquid heaven. For the most part, it is the dream, but it also takes a lot of hard work, blood, sweat and tears to bring you delicious wines from the vineyard to the table. 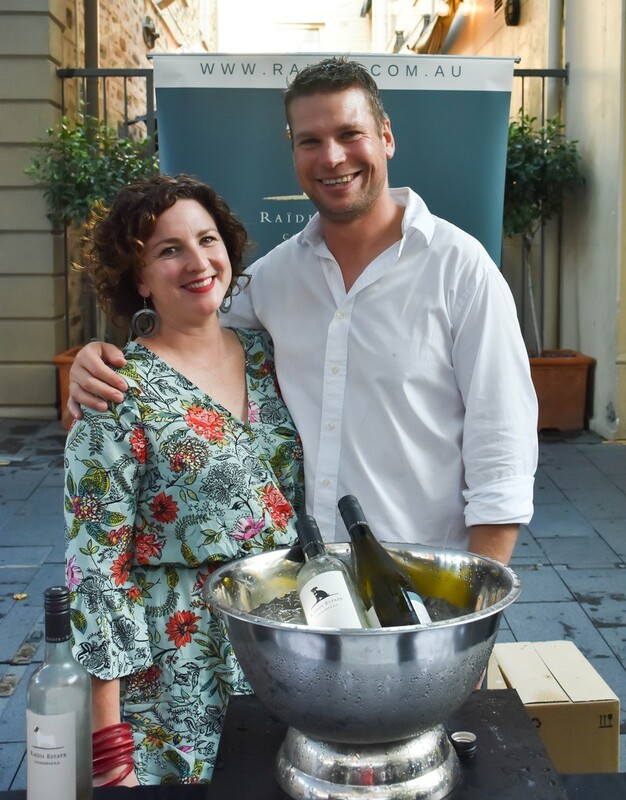 Raidis Estate is a proudly South Australian family-run winery. The team is driven by a passion and a belief that through making elegant, small batch wines designed to be consumed with the best of company and delicious food, that they are adding value to the lives of others. Emma and Stevo spend a lot of time crafting their wines and getting them just right. It’s a passion that is hard to put into words, but seeing their bottles on others’ tables being consumed with family or friends will always put a smile on their faces. Their Greek heritage has inspired them to work the land. Since leaving Greece more than 60 years ago, Chris and his wife Fran have worked the Terra Rossa soils of Coonawarra, growing tomatoes, lettuces and strawberries. Their son Steven joined in the family business, planting vines in 1990, and from there the winemaking passion grew into this proudly family-run business. Stevo and his wife Emma are the family behind the wines and spend their days crafting wines, taking guests through tastings in the cellar door, attending events and activations to get the word out there about their wines, and putting on some cracking events in the Coonawarra as well. It is a passion, it is a lifestyle, and along with raising their two beautiful children they are living the winemaking dream. So next time you pick up a bottle of wine off the shelf in your local bottle shop or stop in at a cellar door, just remember that you may just be supporting a dream and nurturing a passion. Summer is the perfect time for BBQ’s with friends on the long summer nights, with plenty of fresh ingredients and the kids running around at the beach, or climbing trees in the backyard. And of course, you’ll want light, delicious, and flavoursome food to pair with your Raidis Wine! 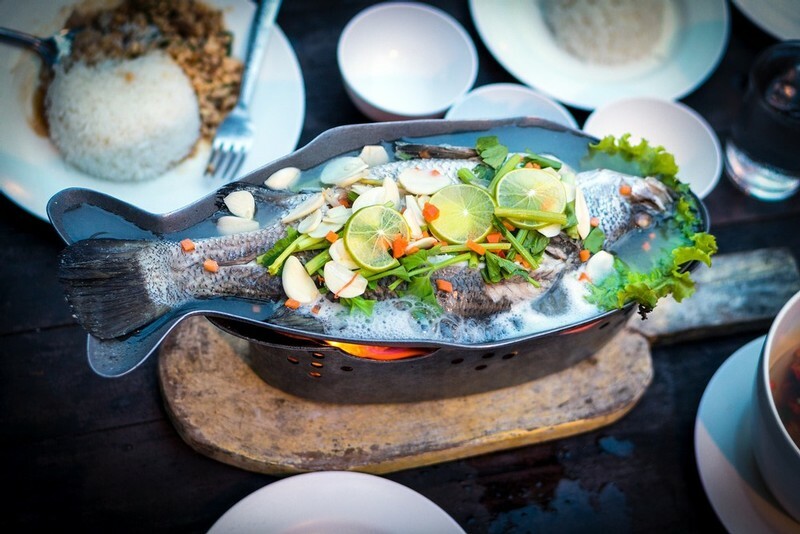 We have the perfect fish recipe for the summer months that can be prepared quickly and is sure to impress your guests. This BBQ fish pairs perfectly with our Pinot Gris; which we think is the perfect wine for those long summer nights. 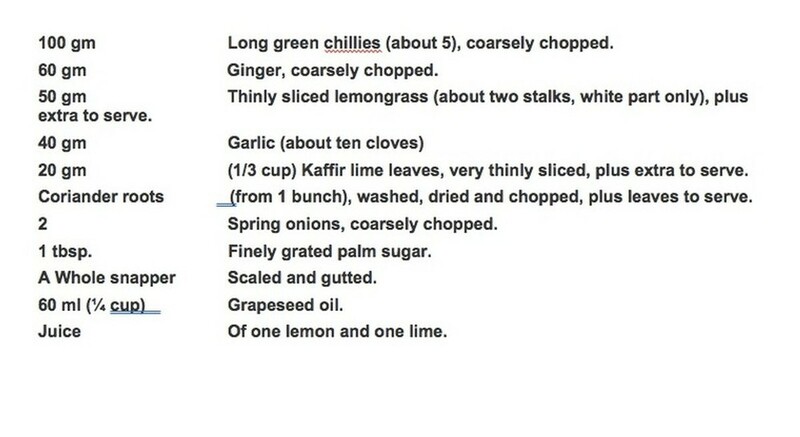 This recipe is super simple and so delicious for the warm summer months. All you need to do is get a whole fish of your choice, mix the ingredients, score the fish, put the dressing over it and cook on the BBQ for about 5/6 mins on each side. We don’t want you to be a silly Goat and miss out on all of Raidis Estate’s best wines, so it might be best for you to become a Billy Goat Club member. All the cool kids are doing it, and there are so many excellent benefits to becoming a Bily Goat Club member with Raidis Estate. If you’d love a dozen of our premium wines picked by us and delivered to your door twice a year, this club is the one for you. You can also choose your wines if you have some favs by joining our custom club. We are passionate about making easy to drink, elegant wines and sharing them with you. We offer priority to our most limited wines through the club, with no membership fee and FREE freight for whole cases. Other impressive benefits include 15% Savings on ALL Raidis Estate wines and merchandise all year round. Exclusive Gift service – we will send wine and merchandise on your behalf to family and friends with a personalised card. How cool! Vintage reports and tasting notes with suggestions of when to drink and food accompaniments. And last but by no means least, a Billy Goat Club Member key ring. So join us in the coolest club in town. We’d love to have you and look forward to sharing our best wines with you. During January our cellar door will be open every day. If you have never been to the Coonawarra before, or even if you are a returning regular, Raidis Estate is well worth a visit. The cellar door is set amongst an array of fruit trees, and grape vines with a full veggie patch out the back lovingly tended to by ‘Chris’, Raidis Estate's resident green thumb. 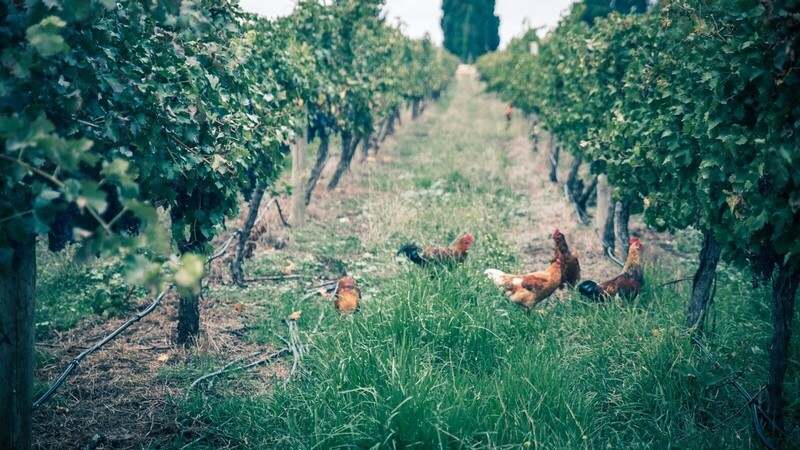 We also have multiple chickens and our beloved winery dogs. When visiting Raidis Estate, you will be instantly welcomed into our home and our family history. We are a small-batch, artisan winery and we love to make ready to drink, elegant wines for you to enjoy. 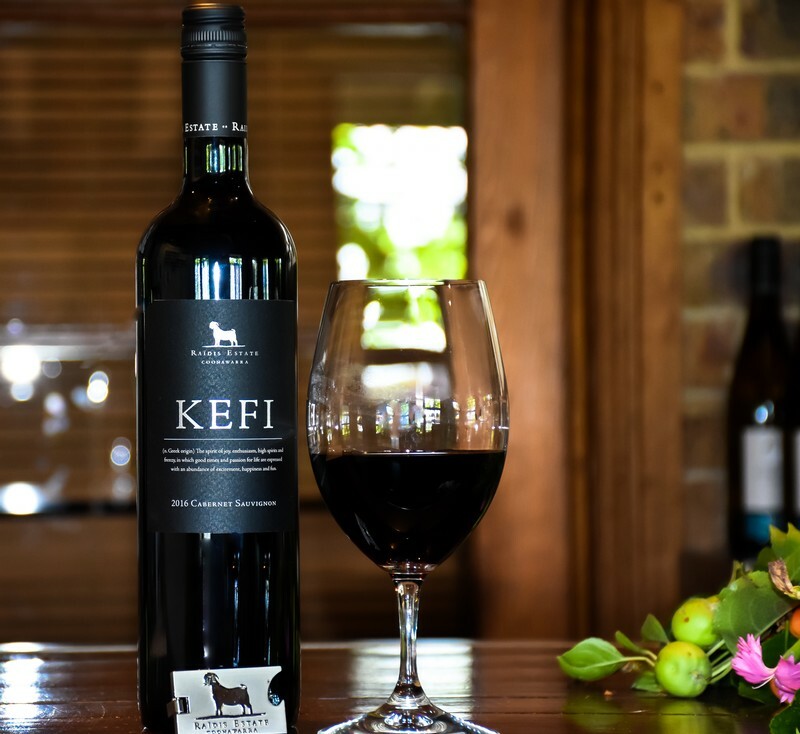 Located on the northern edge of the Penola township in the heart of the Coonawarra, stop by and have a taste of our wines while sitting in the garden enjoying the warm summer breeze. On most days you’ll have the opportunity to meet Emma and Stevo, the passionate duo behind the wines and have them take you through a guided tasting. 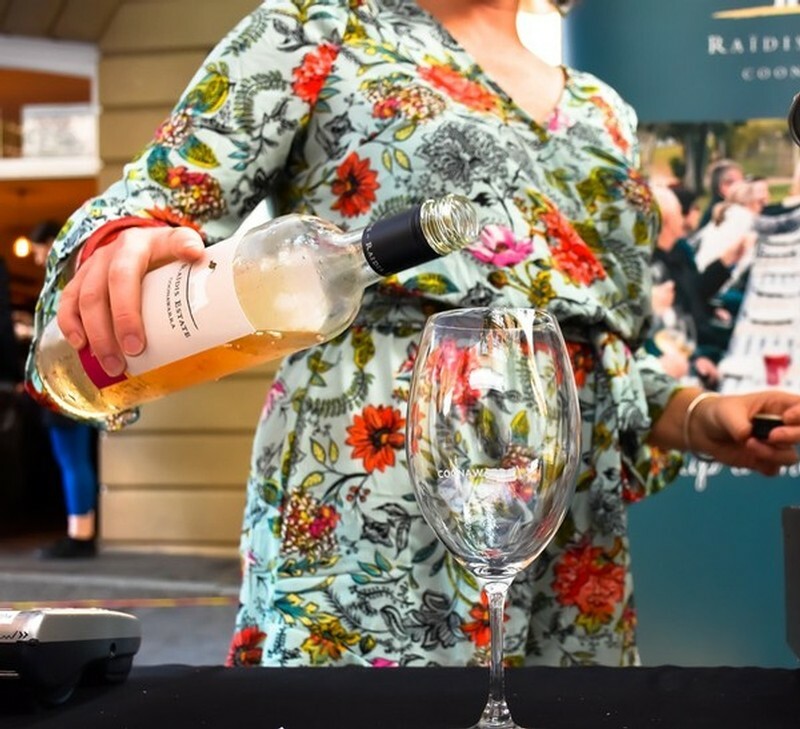 On tasting are some of the best drops Raidis Estate has to offer, with delicious whites and some cracking red wines as well. Open every day in January from 12 pm – 6:00 pm, pop past for a tasting and you might just be lucky enough to get a guided tour of our gardens by Chris himself. And if we’re not around when you are passing through, please give us a call, and we will arrange a tasting time that suits you. With Christmas and New Years behind us it’s now time for relaxation and to de-stress a bit before jumping into another busy year. A time to enjoy the summer months, beach visits and longer days, and if you are the lucky ones that have most of the month off, we are jealous, and we hope you enjoy it. 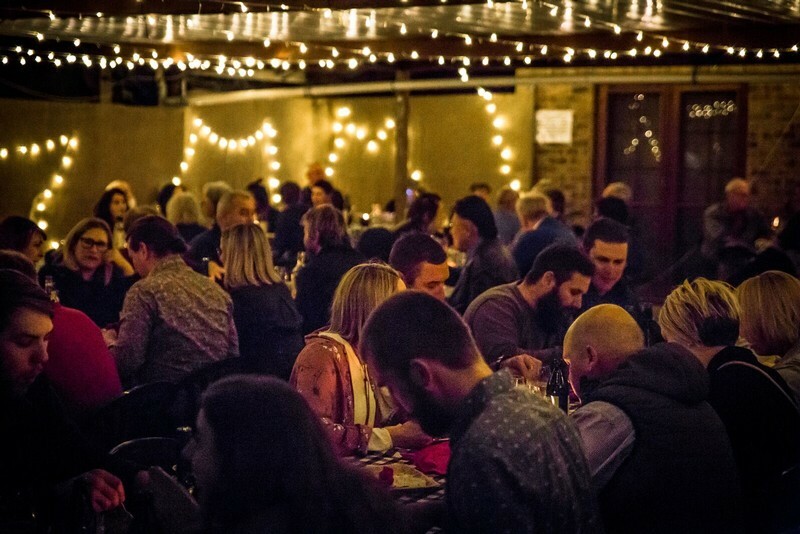 At Raidis Estate we sure do love to throw a fun event, and next week we have a cracker of a party coming up if you are looking for something to do after winding down from Chrissy and NYE festivities. 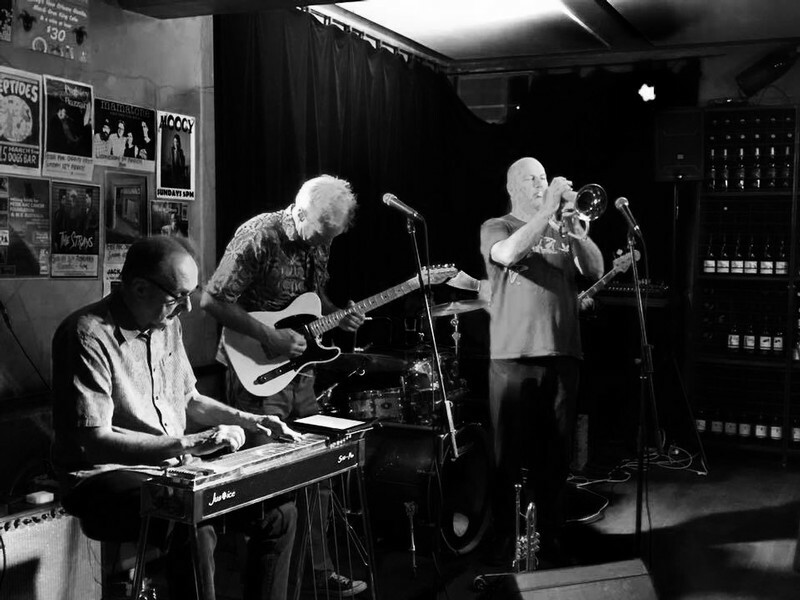 We have Jack Howard, the legendary trumpeter who performed with the mighty Hunters and Collectors playing at Raidis Estate on Saturday the 13th of January. 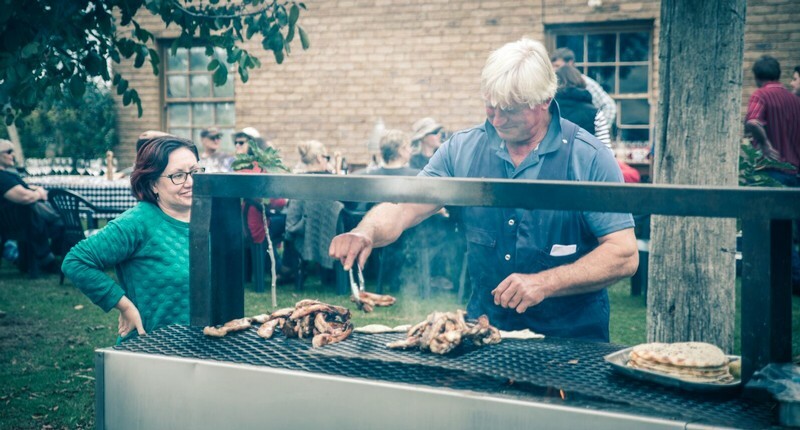 We will also have the one and only Chris Raidis cooking up our famous Greek Charcoal grill – Yum! On top of that, there’s delicious wine on offer, and buses from Robe and Beachport to get you here and home safely. This is an event not to be missed and is set to be a great night.